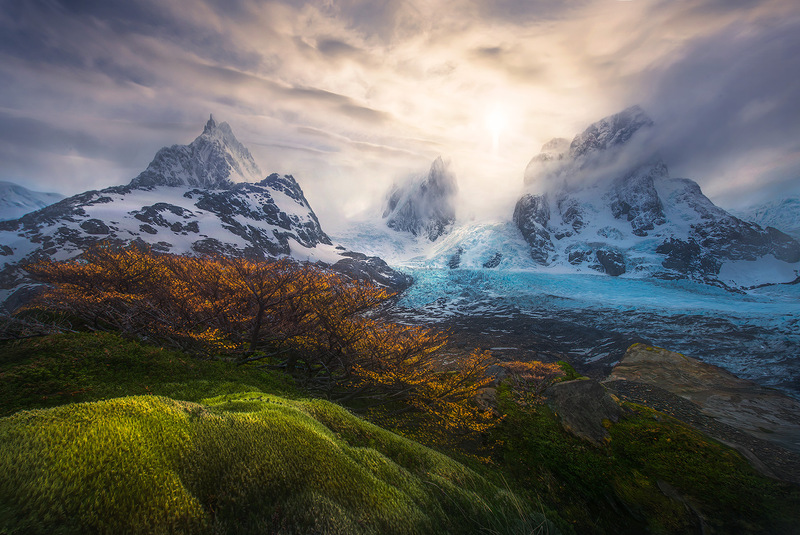 An amazing array of colors and textures adorn this alpine hillside in one of the world's most remote places, a fiord in southern Chile that took us a week by boat and plenty of hiking to reach. . Photo © copyright by Marc Adamus.